Why Hire a Travel and Lifestyle Writer? Blogs are essential for business, to enhance your website’s SEO, attract customers and create a loyal following. When you consistently publish shareable content, your brand stays in the public eye, where it belongs. Professionally crafted content helps to build a positive perception of your brand, whether it be to sell a product, convey a point of view or grow your audience. Your website is like a shopfront, advertising your unique message. Visitors want to know if you can give them what they’re looking for, straight away. Clear, concise content is the key, to drive traffic to your site and immediately engage your audience. Social media is a powerful way to enhance engagement with your message, product or brand. It’s important to interact consistently with your audience, in a way that reflects your unique style. Travel and lifestyle articles attract readership, offer value to your clients and provide you with shareable content for social media advertising. Nicole is a complete professional. She delivered exactly what I asked for. Her articles are original and even landed on the first page of Google. Nicole is an excellent and engaging writer and I recommend her highly. We will continue to employ her services in the future. 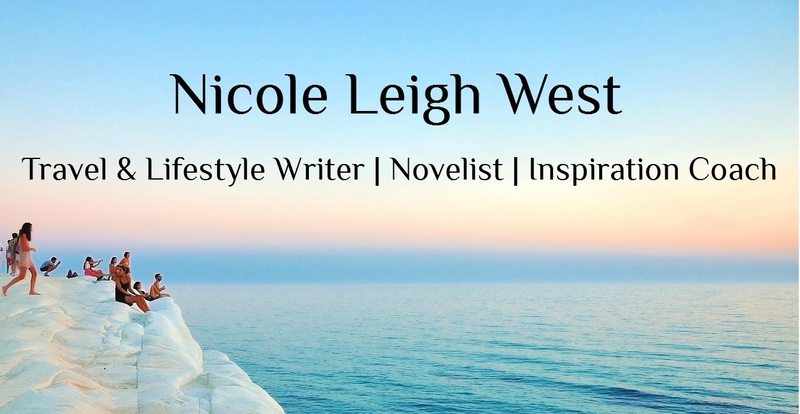 Nicole Leigh West's story is magical; her writing is so lyrical and engaging that it will take readers to the heart of what hope means. Open The Gypsy Trail and dive in. Nicole was a pleasure to work with. She is a gifted writer, funny, punctual and easy to work with. I look forward to engaging her again in the near future.